I’ve always worked out and I wanted to try something more challenging, and decided to look into physique competition. 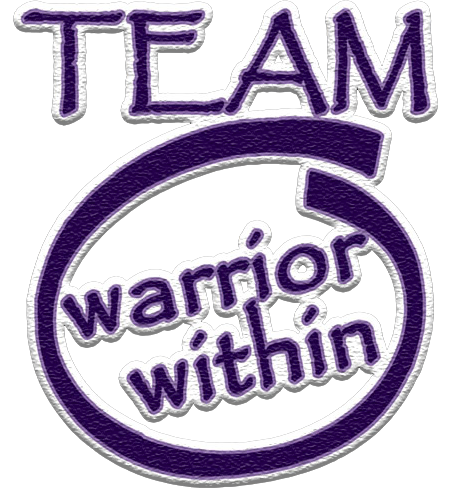 I found out about TEAM Warrior Within by asking around and on social media. Nikki Johnston does my prep. I enjoy working with Nikki, she is tough but fair, and I always feel bad if I cheat on my prep because she works so hard with me. For those looking to get involved with physique competition, I would advise them to go into it seriously and don’t be embarrassed to ask for help or motivation. During my prep, I learned that when I’m “locked in,” I can accomplish anything—and that low carbs will humble anybody lol. I would like to thank my wife and Nikki, they both pushed me and motivated me, especially during the hard times. Which I will need, as I’m currently prepping for my next show in June 2016.